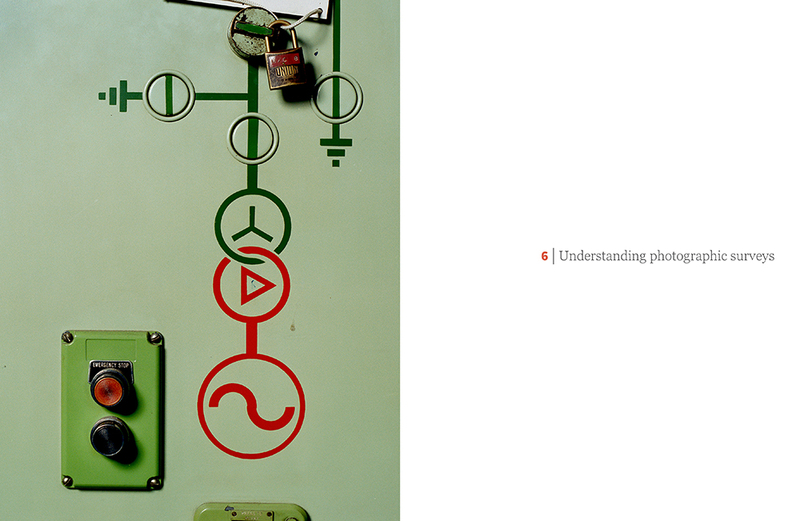 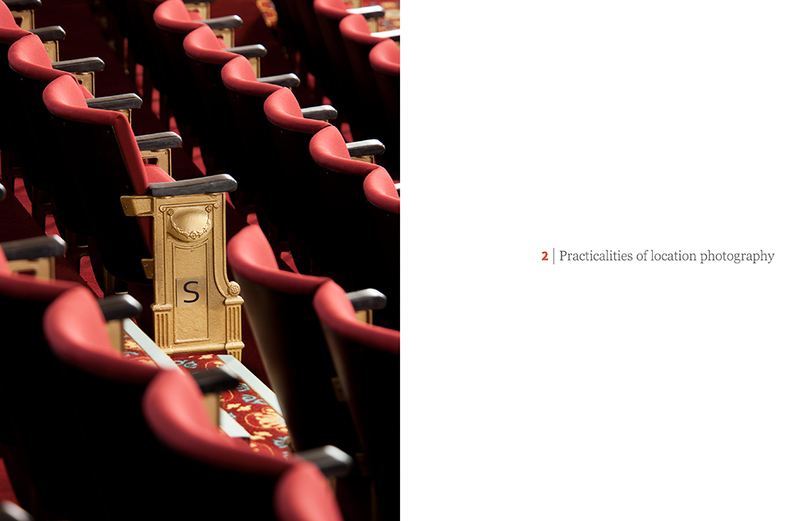 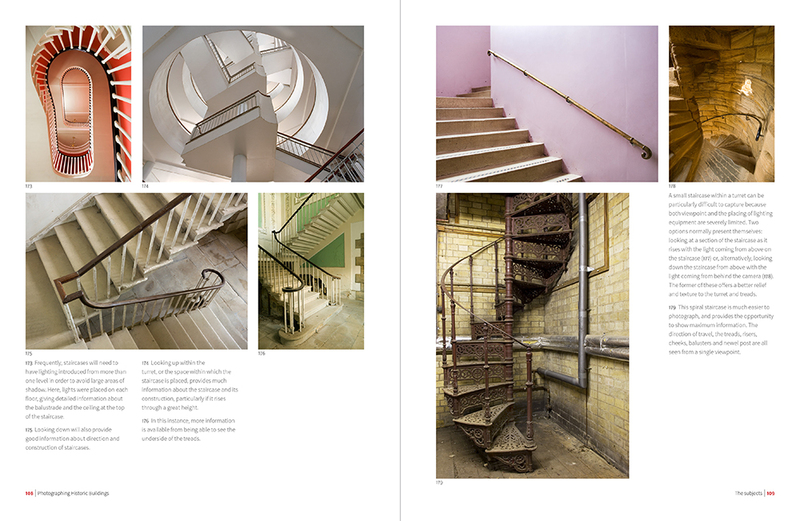 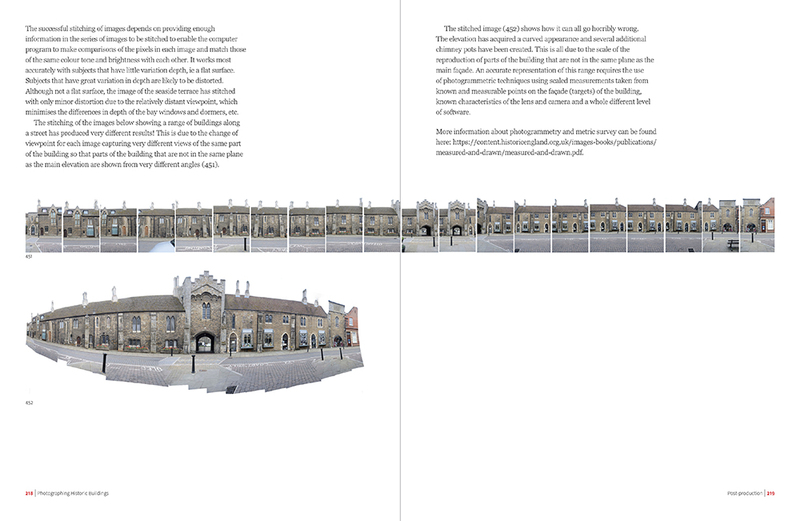 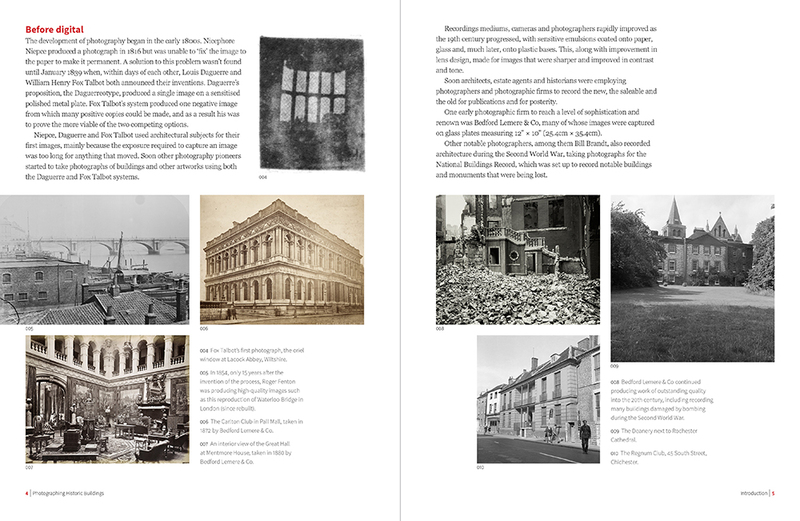 ‘This book guides the reader through the process of documenting the historic environment using a digital camera. 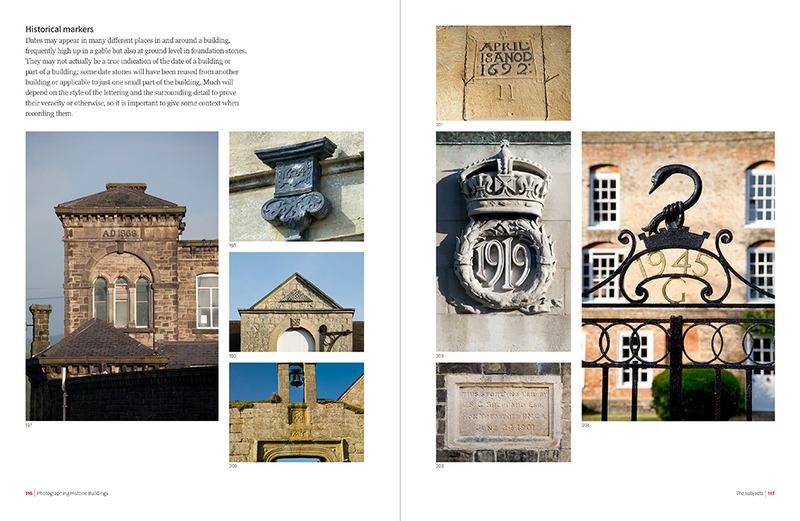 We think this book, our first for Historic England, does just that, and is also elegant, thoughtfully designed, and a pleasure to use! 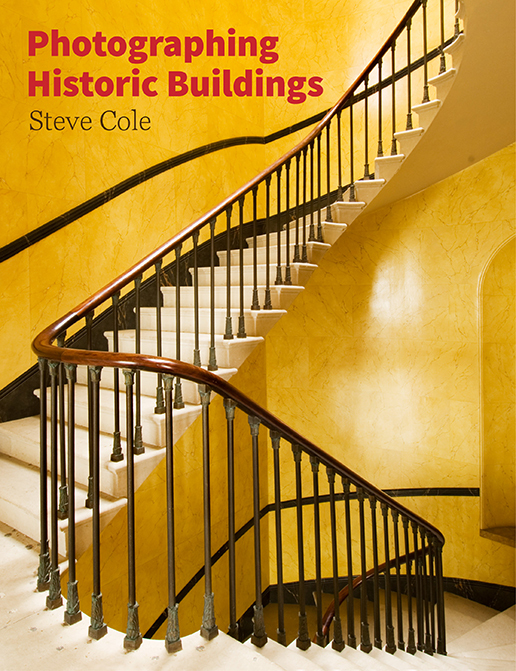 Published by Historic England, and launched at RIBA, London, on 23 May 2017.